It is the largest department, but is often judged mainly by the sum of its parts. And for the Department of Medicine that is fine, as long as those parts are working to the best of their abilities—and for the new Unified Department Head, Dr. Sam Haddad, that is a challenge he is looking forward to managing head-on. Haddad, who is the current Chair of the Board of Directors to the Canadian Heart Failure Society, left his position as the director of the heart failure program at the University of Ottawa Heart Institute—a position he had held for 15 years—to join the College of Medicine in April. 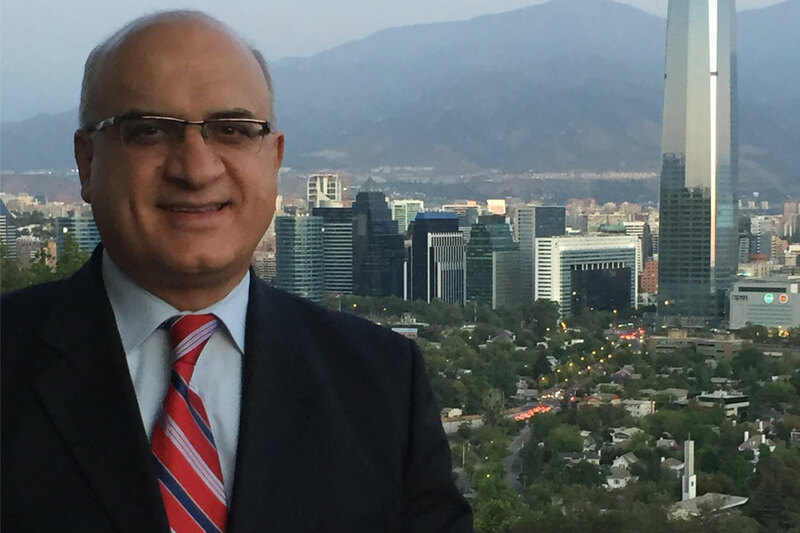 It was not a decision he took lightly, but after having prepared himself for the better part of a decade by taking a series of senior leadership courses, Haddad was prepared to step into his first purely administrative position. And the CoM had all the pieces in place to provide an appealing first step. "I think what I like about it is the opportunity," Haddad explained regarding his decision to leave the nation's capital. "There's a very good team around me from the CoM, and health region, (and) I see this as a golden opportunity for me to contribute to the community." Read the full story on the College of Medicine's website.